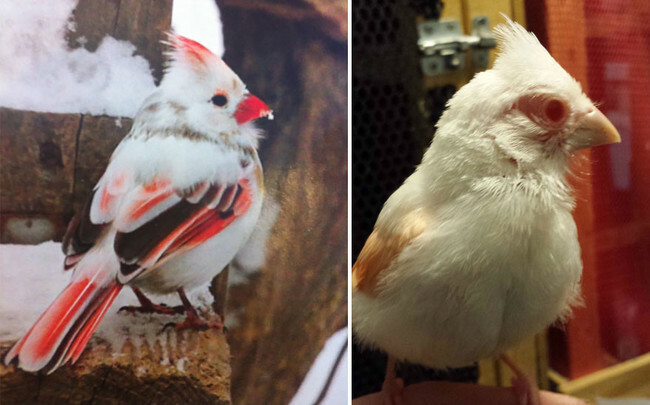 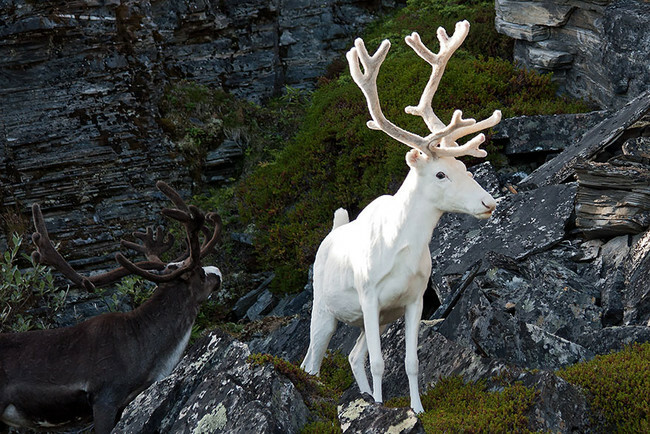 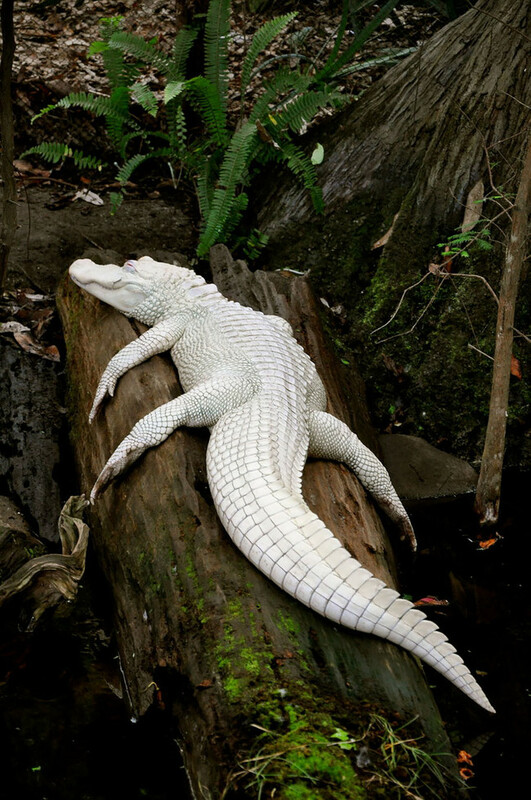 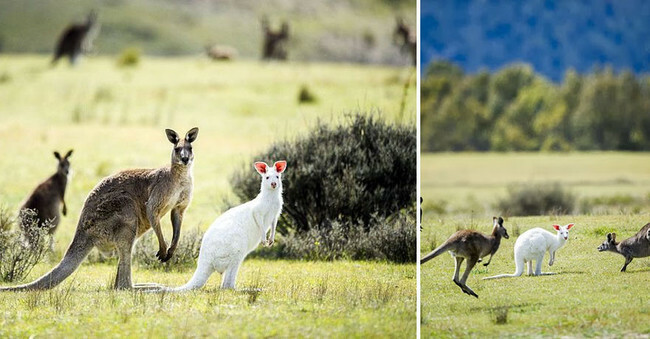 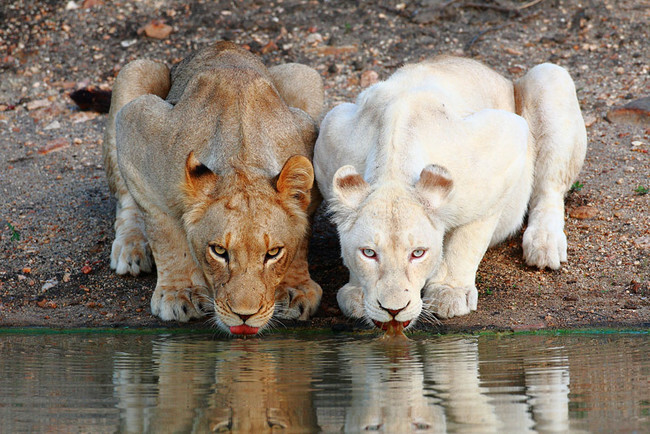 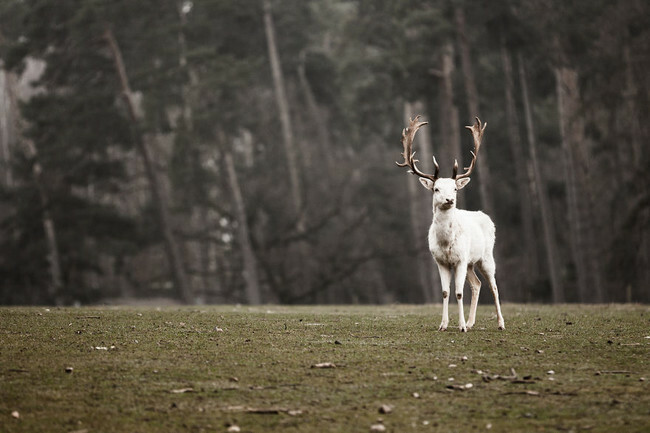 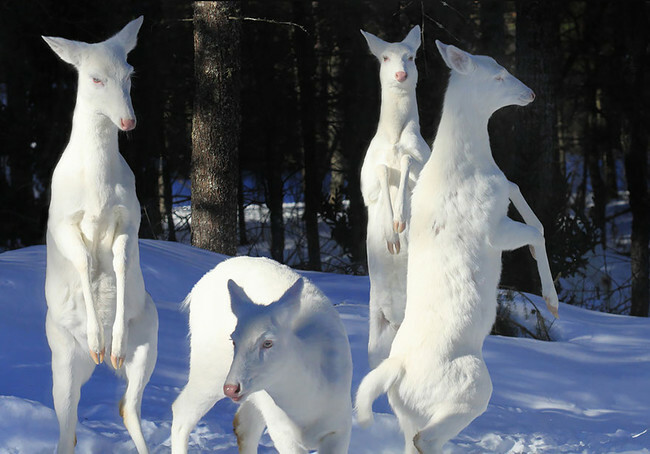 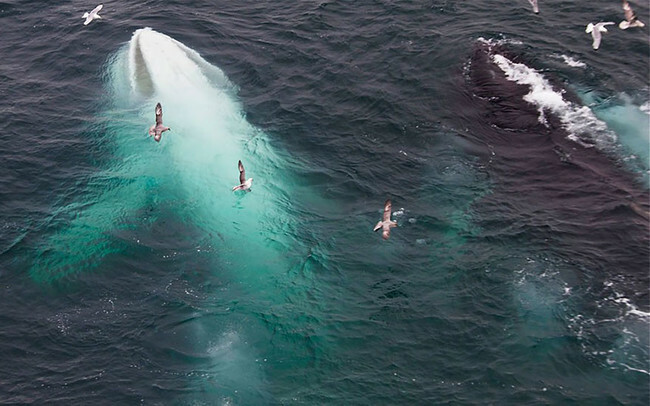 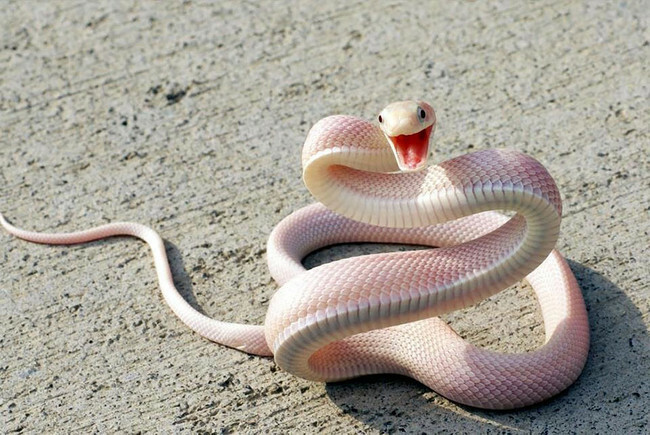 Some Of The Most Beautiful Albino Animals On The Planet. 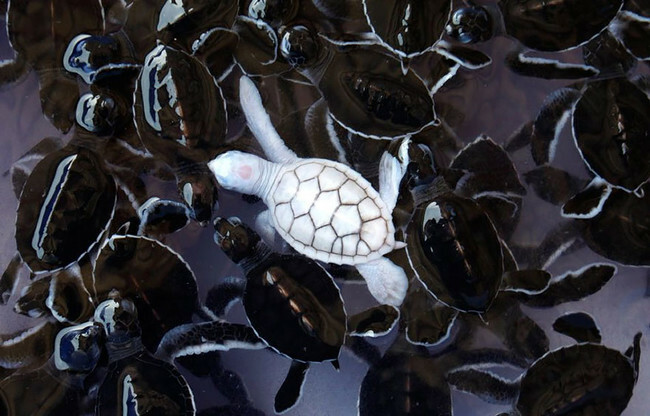 Scientists may call it genetic mutations. 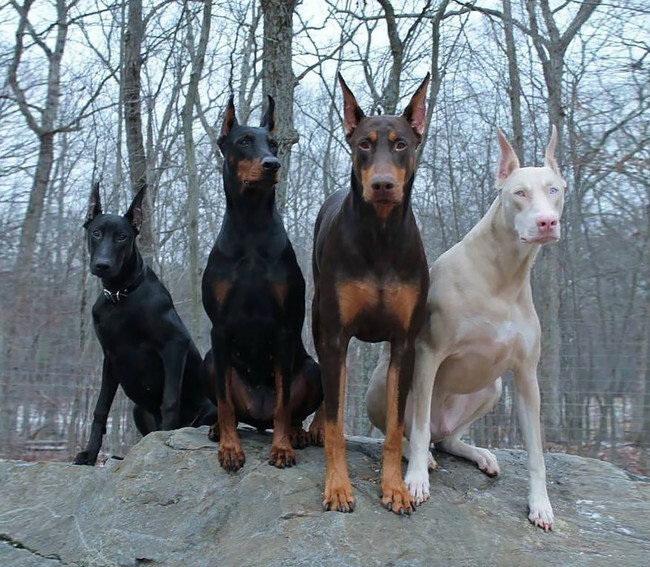 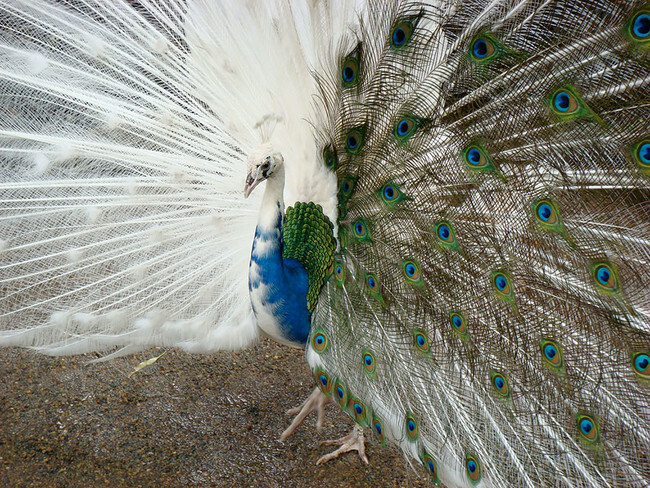 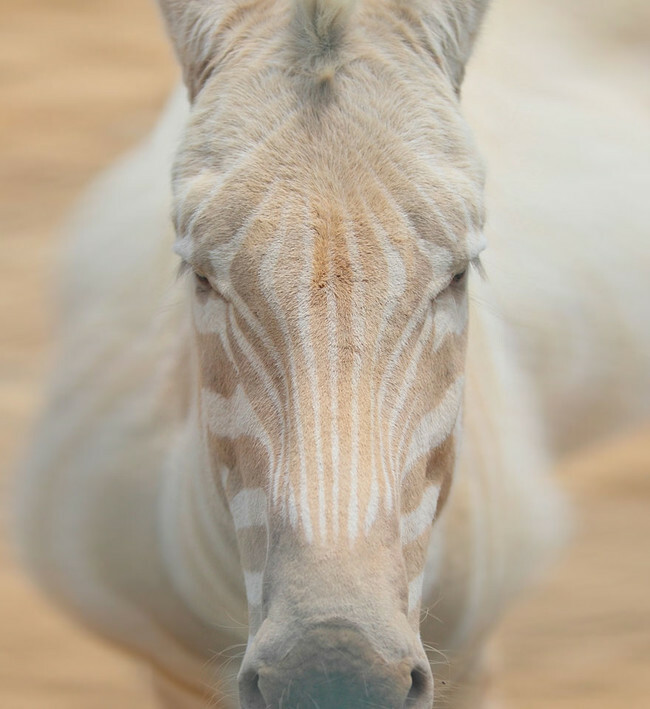 But most just see them as unique, beautiful animals. 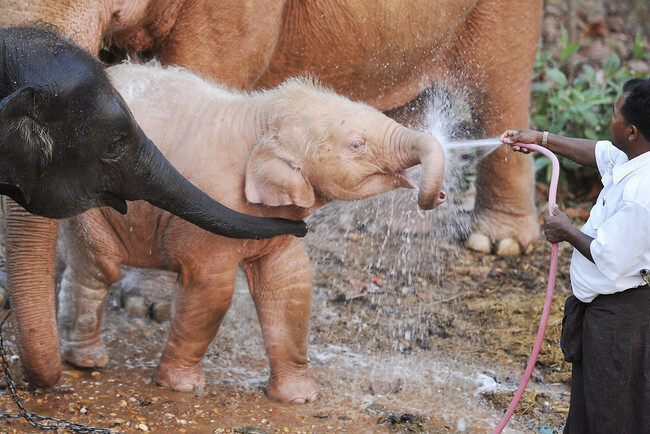 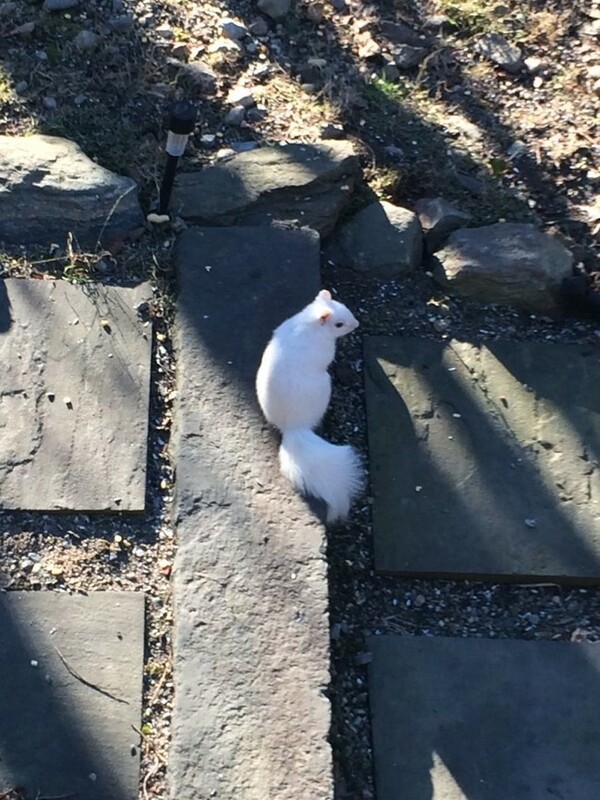 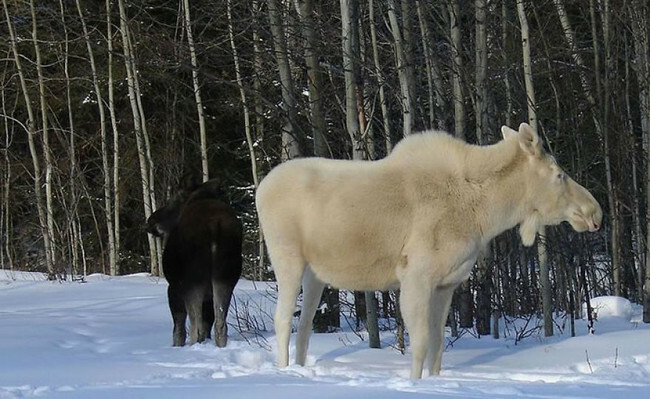 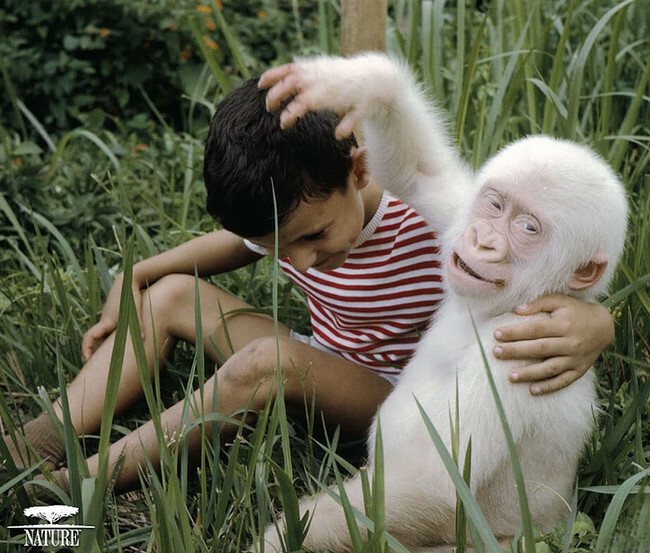 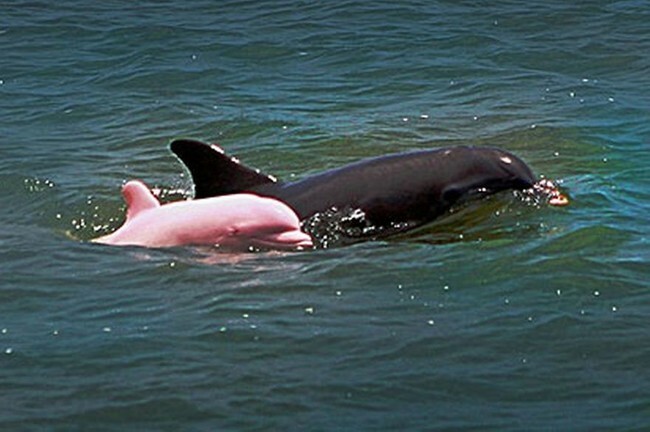 Albinism can appear in any animal, as well as humans. 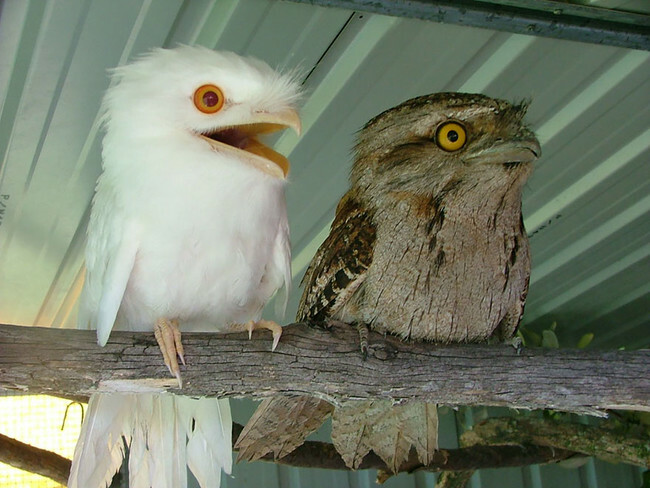 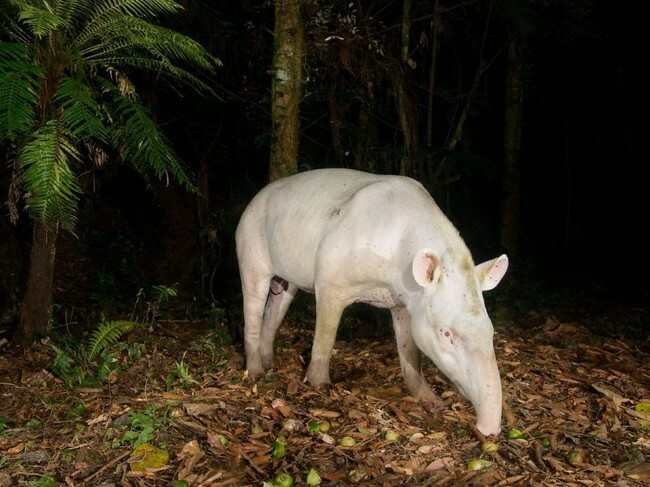 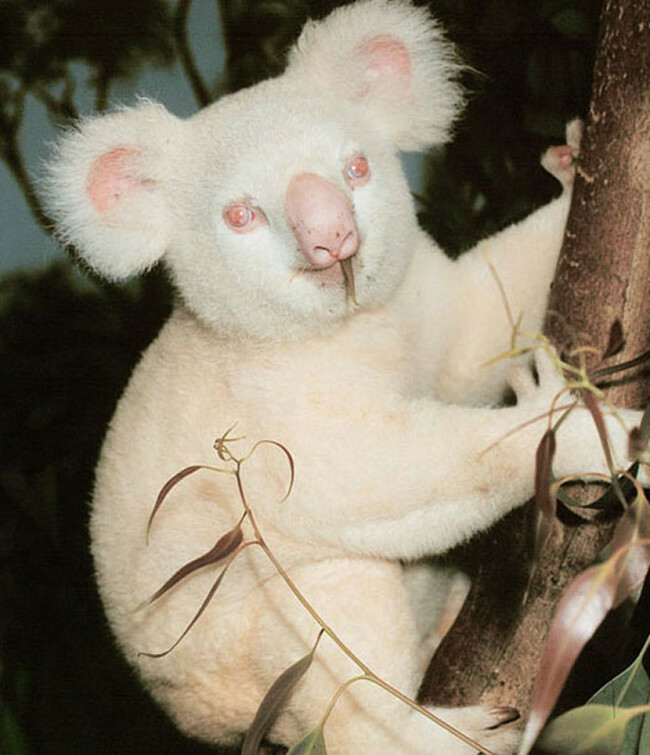 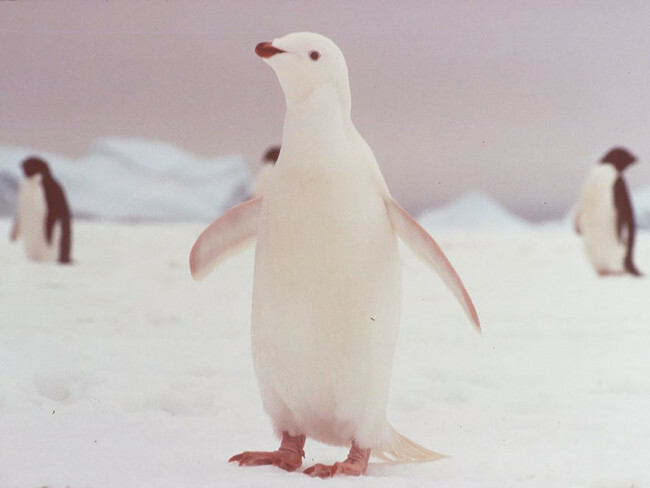 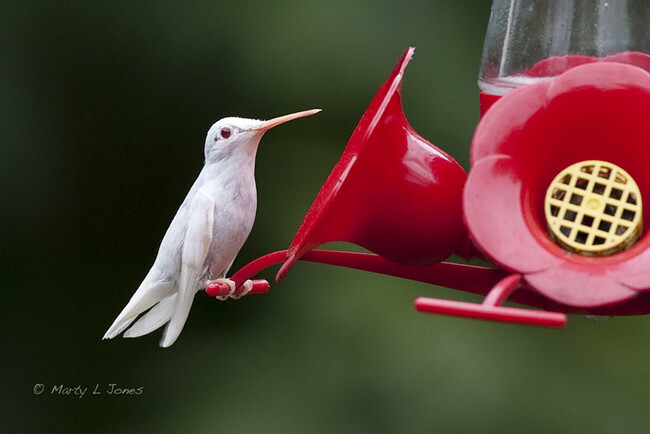 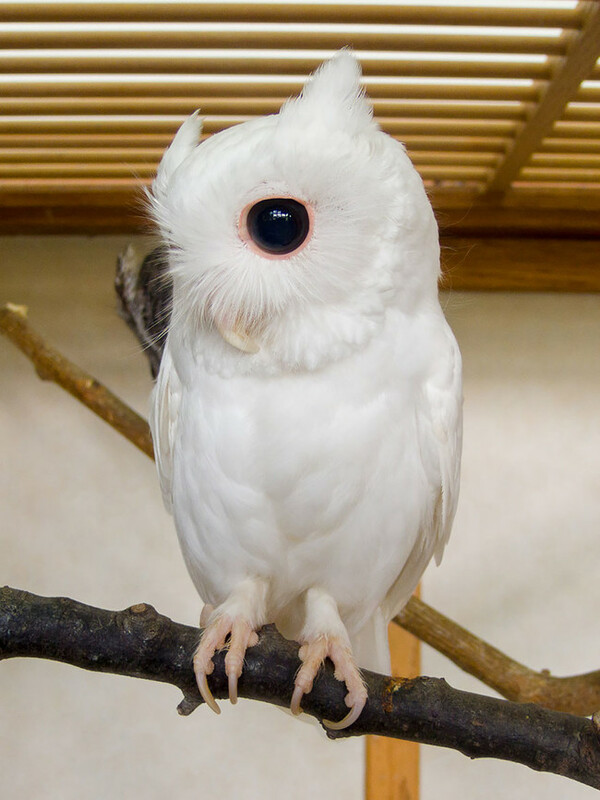 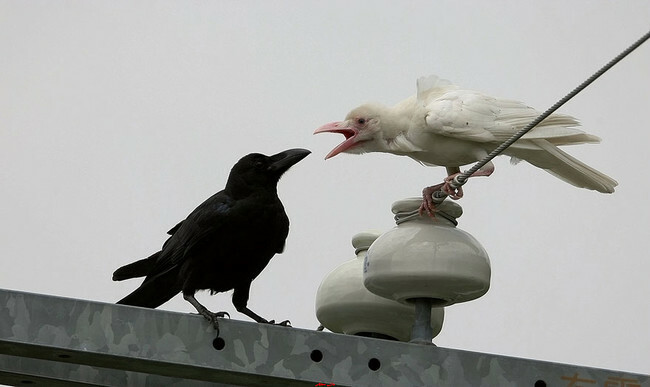 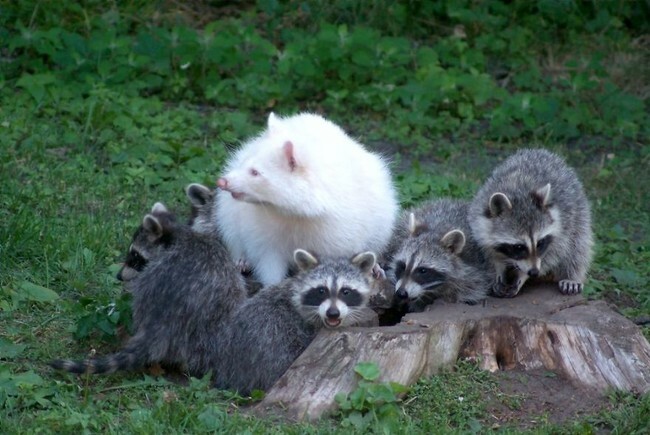 Check out some of the most beautiful albino animals on the planet in the pictures below! 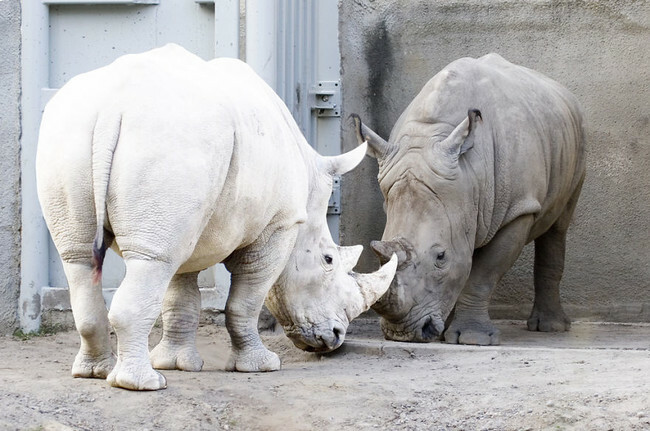 What This Boy Did For This Sick Girl At A Hockey Game Will Have You In Tears!